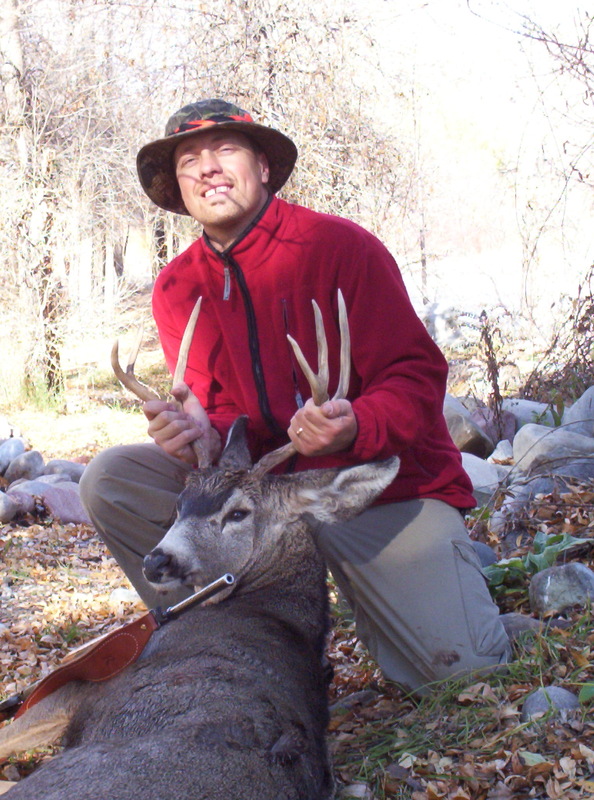 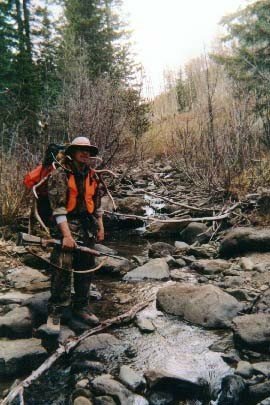 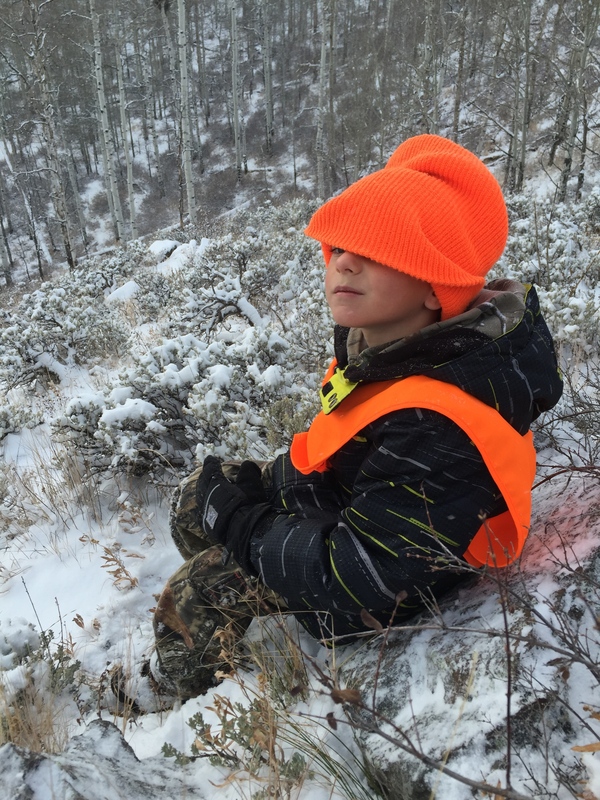 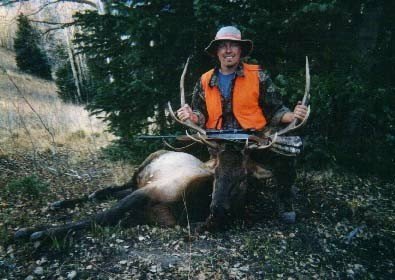 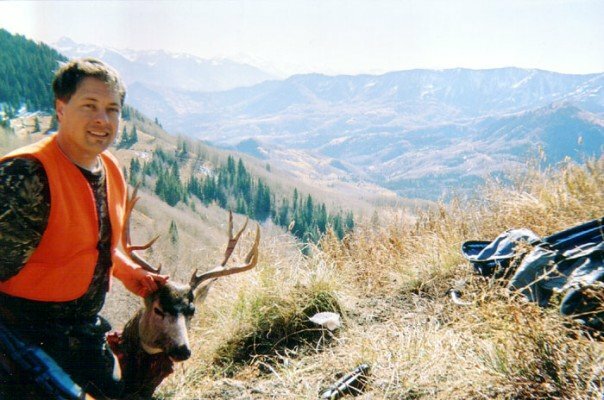 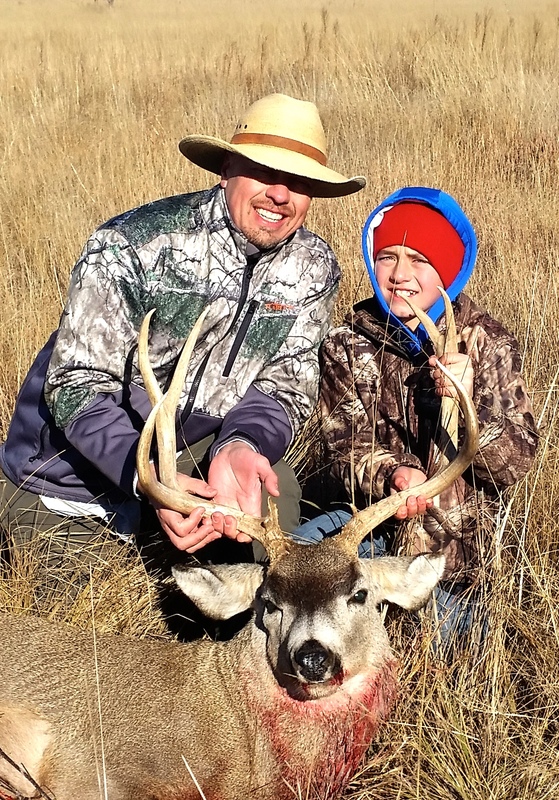 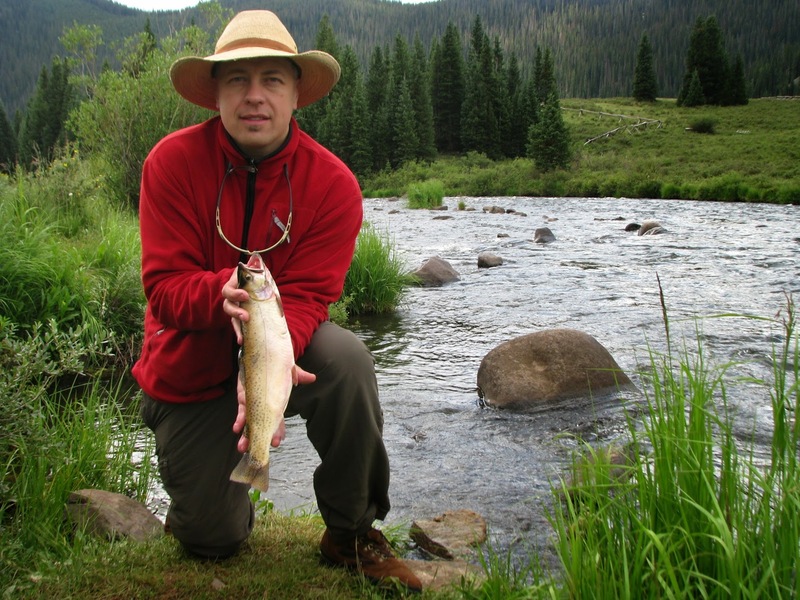 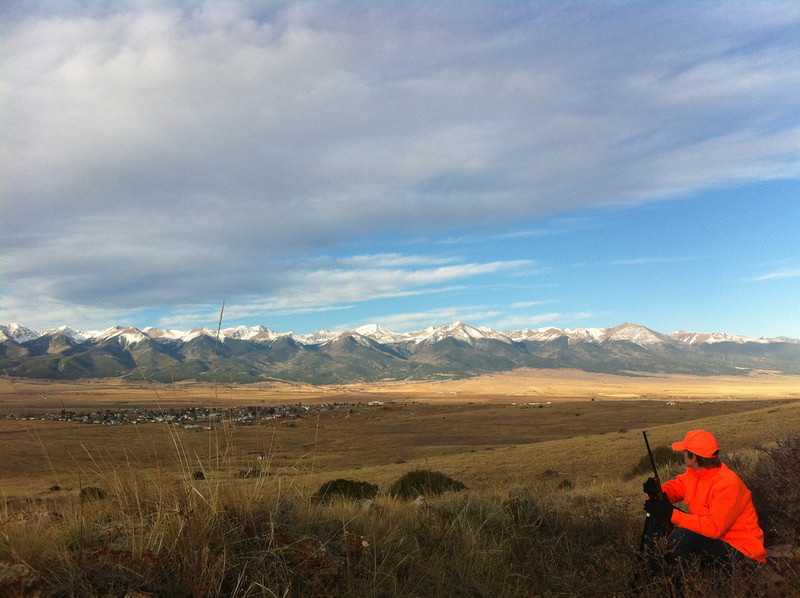 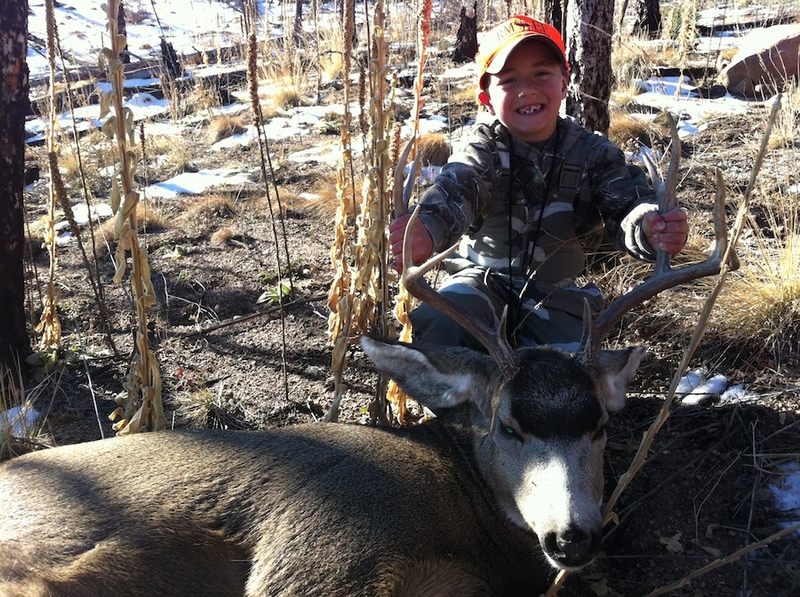 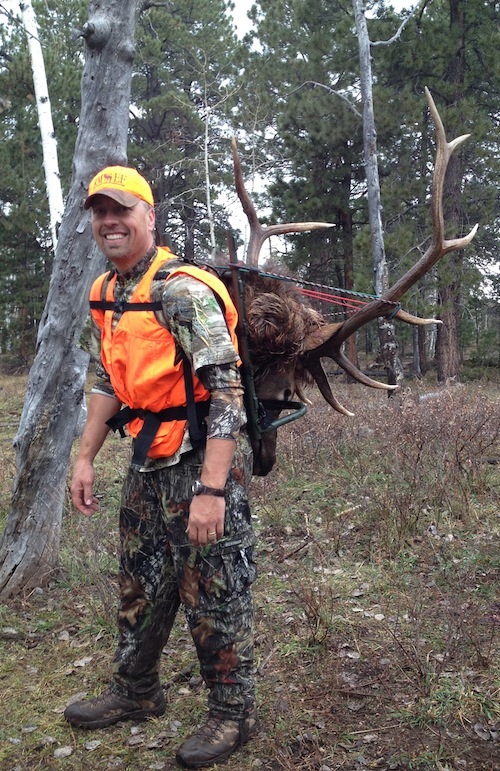 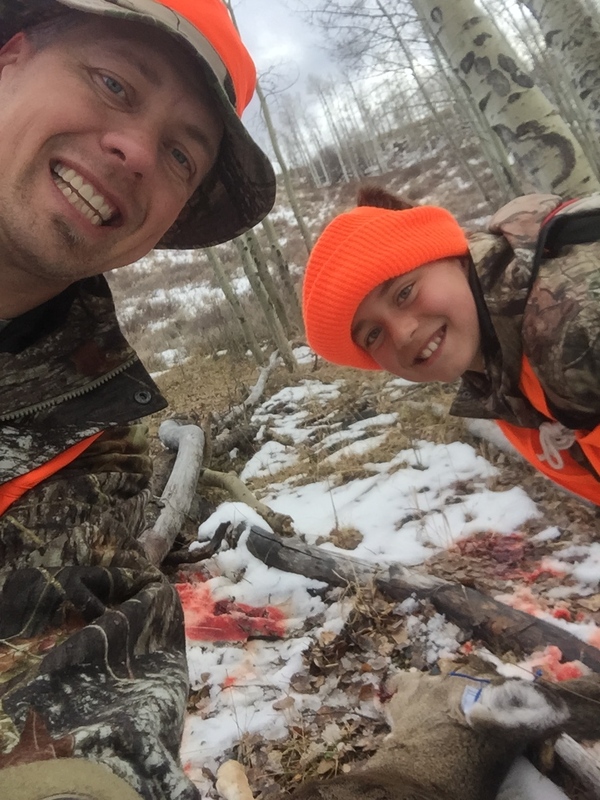 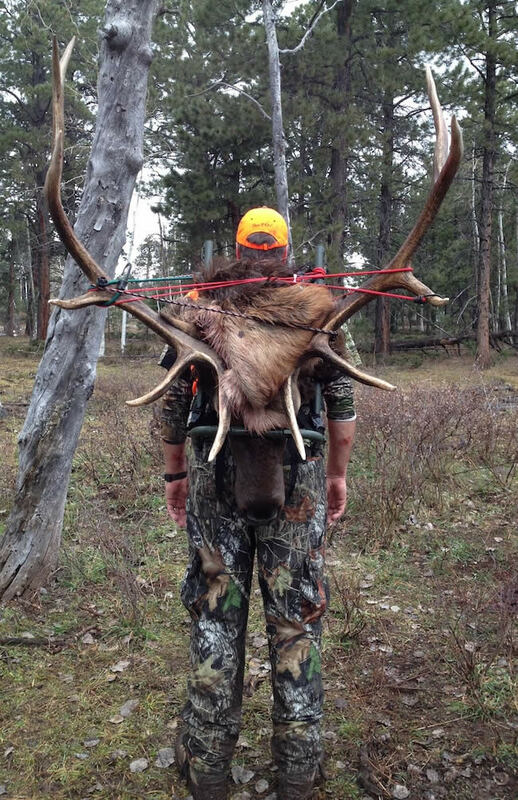 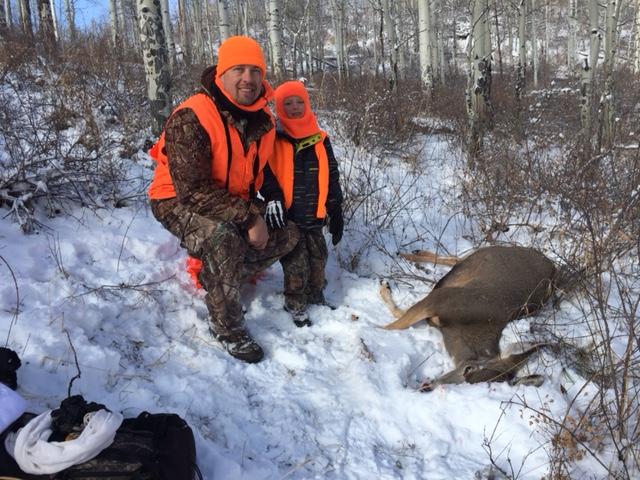 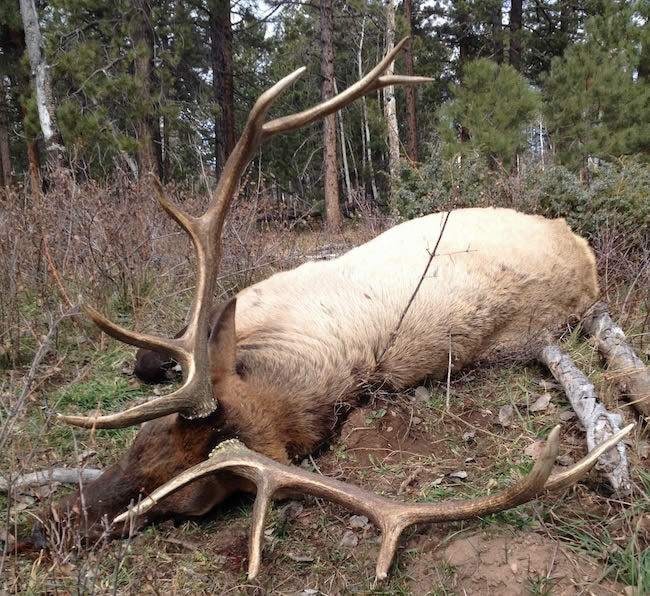 Here are a few of my Colorado hunting photos. 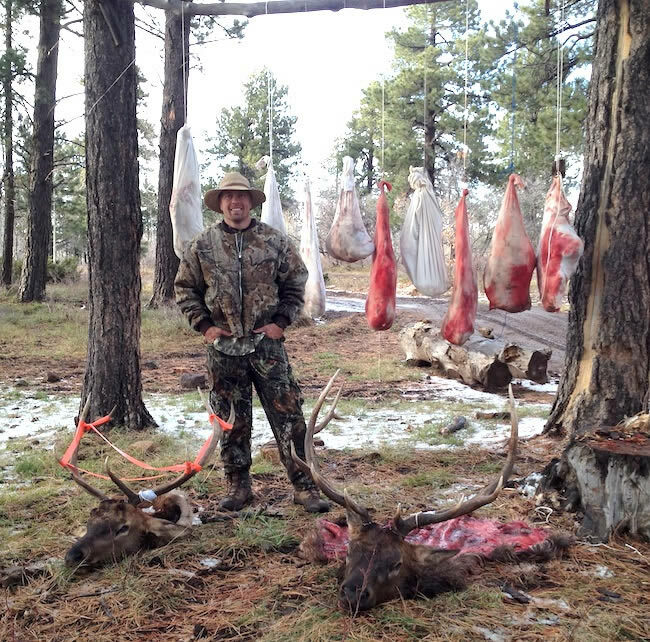 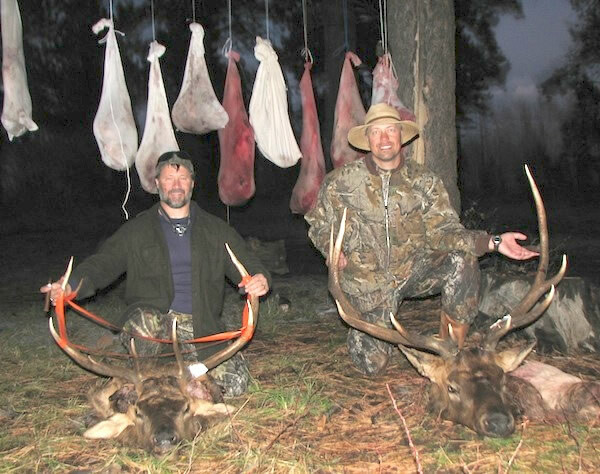 All of these are from DIY elk and deer hunts. 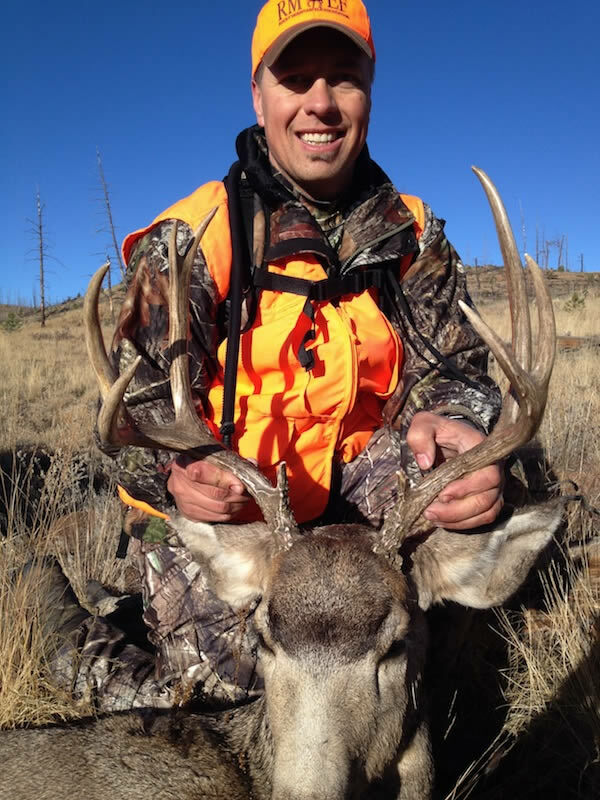 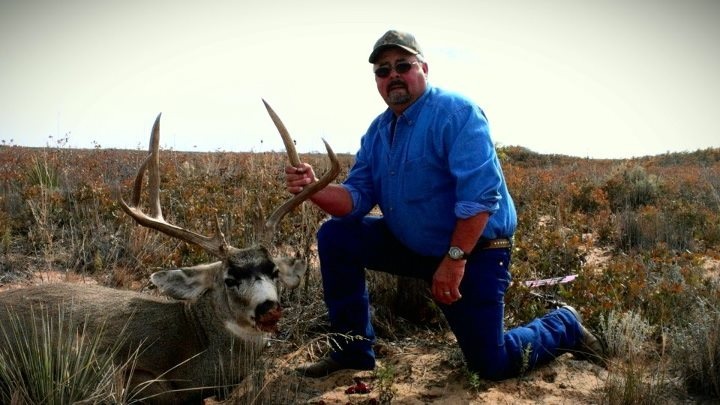 My uncle Dee with his New Mexico muley. 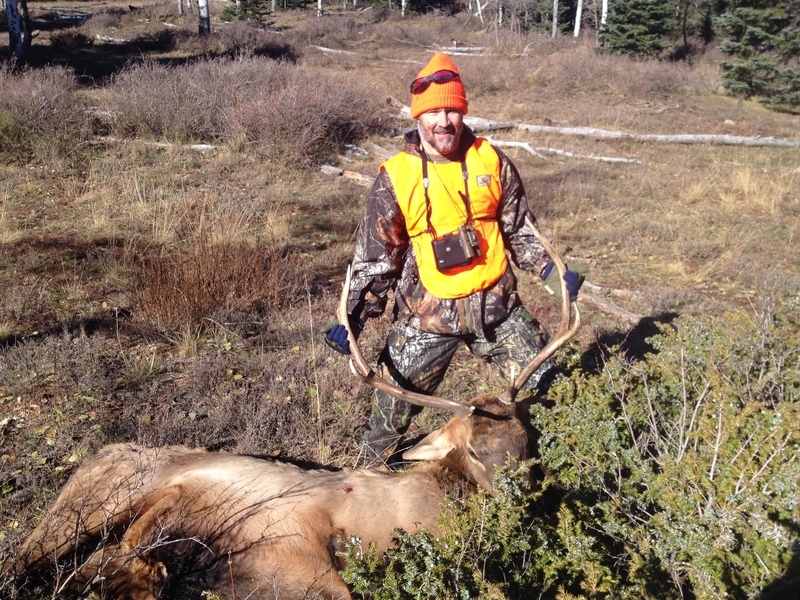 My good friend Jimmy with his bull he killed on our elk hunt in Unit 61.